The state’s highest court said promises are no longer enough when it comes to adequate funding for public schools. Lawmakers and the governor are meeting Monday to decide how to respond. OLYMPIA — Prodded by a $100,000-a-day fine, Gov. Jay Inslee and legislative leaders plan to dive back into the school-spending dispute Monday after the latest state Supreme Court repudiation of Washington’s chronic underfunding of public schools. The justices remained unsatisfied. Despite a record-setting 176-day session and a two-year budget agreement that pushed substantial new money into the K-12 system, the court said lawmakers had again failed to live up to what the state constitution calls the state’s “paramount” duty — amply funding schools. January 2007: The McCleary family, along with dozens of school districts, local teachers unions and a host of others, sue the state, alleging it is not meeting its constitutional duty to adequately fund public schools. 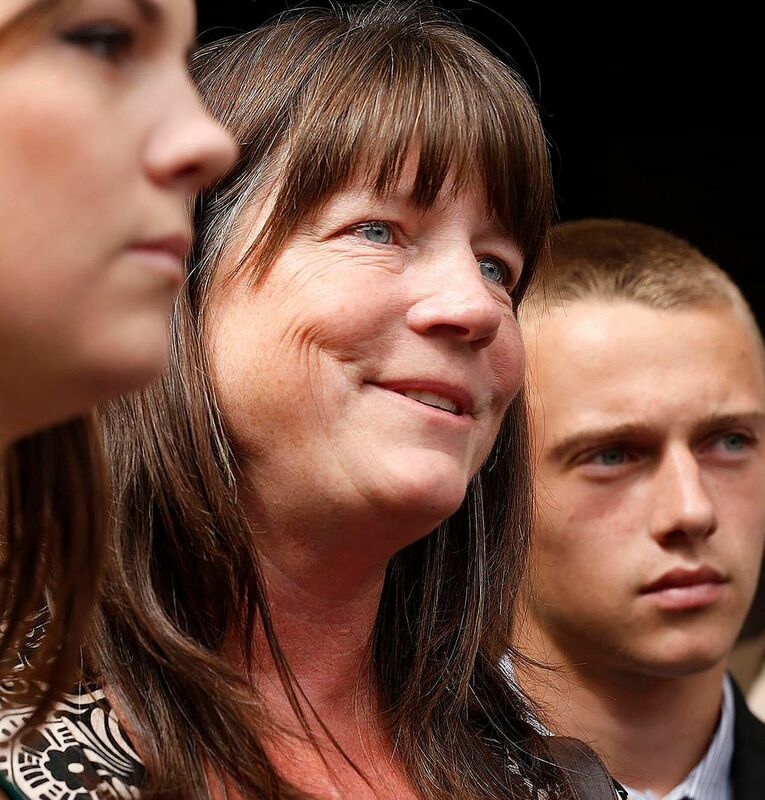 February 2010: A King County Superior Court judge sides with the plaintiffs. 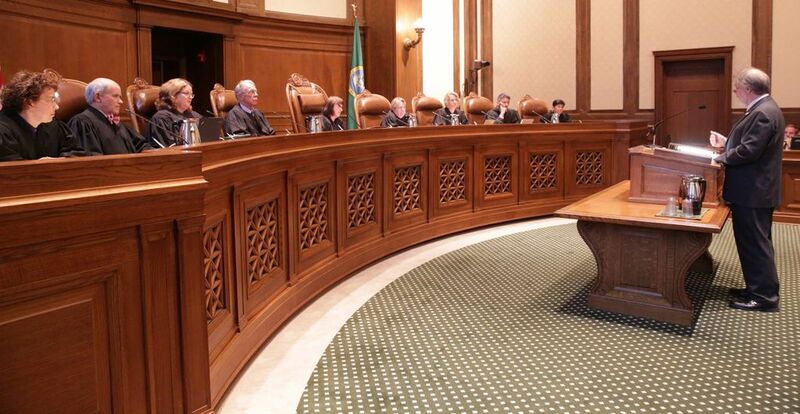 January 2012: The Supreme Court upholds the King County ruling, ordering the state to raise education spending. The court sets a 2018 deadline, matching what the Legislature promised. 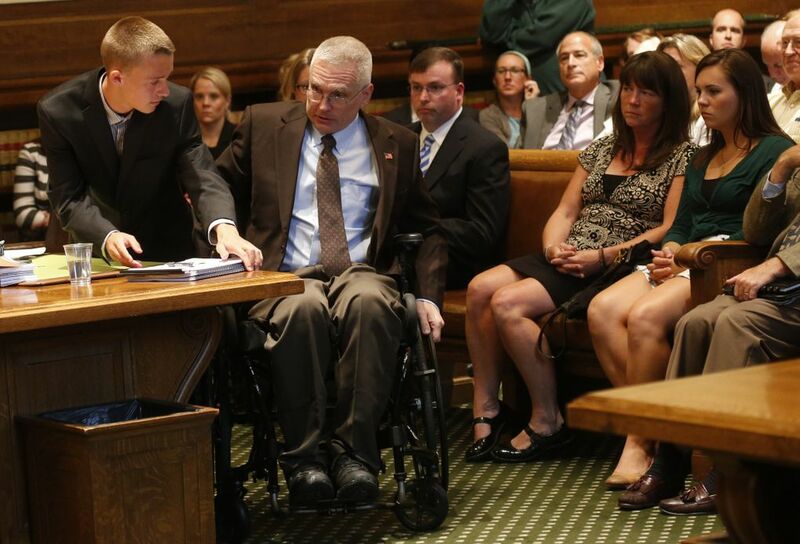 July 2012: The court orders the state to give progress reports after each legislative session. December 2012: The court says the state’s first progress report is inadequate. January 2014: The court gives the state until April 2014 to provide a plan to fully fund basic education. September 2014: The court finds the state in contempt for failing to comply with its January order. Court delays sanctions until after the 2015 legislative session. April 2015: Court grants extension on sanctions as lawmakers go into special session to negotiate a two-year state budget. August 2015: Court orders sanctions of $100,000 a day against the state, saying the Legislature still hasn’t provided a sufficient plan. Along with the fines, the court’s 11-page order encouraged Inslee to call a special session so that lawmakers can finish their work. The justices ordered the fines be held in a special account “for the benefit of basic education” until the state succeeds in addressing the issues the court raises. The ruling marked the first time that the court has sanctioned the governor and Legislature. But it is not the first showdown between a state supreme court and lawmakers over school funding. New Jersey’s Supreme Court for example, once shut down schools for eight days, and Kansas’ court has threatened to do so. And the ruling left many unanswered questions, including whether lawmakers will agree to pay the fine and, if they do, where the money would come from. Some lawmakers argued a special session is not needed, saying they can wait until the next regular session in January to take up the court’s concerns. The fines also were viewed as a moderate step, one that the justices themselves wrote were “less intrusive than other available options,” such as telling lawmakers how to comply. In their order, justices took issue with lawmakers’ progress over reducing K-3 class-sizes, as well as the lack of a plan to address salaries for teachers and other school employees. “Given the gravity of the state’s ongoing violation of its constitutional obligation to amply provide for public education … the time has come for the court to impose sanctions,” the justices wrote. At $100,000 per day, the fines would amount to more than $14 million by January, when the Legislature convenes for its next scheduled session. That’s a pittance compared with the state’s $38 billion 2015-17 operating budget, and a fraction of the billions needed to fully comply with the McCleary decision. It’s not even clear how the fine — assessed by one branch of government against the others — would be paid. The court order “is not self executing,” noted Jim Lobsenz, an attorney who specializes in constitutional law. He cited Article 8, Section 4 of the state constitution, which says money cannot be paid without a vote by legislators. “If the Legislature doesn’t appropriate money to pay the fine, then it won’t get paid,” Lobsenz said in an email. “The court intends these to have bite, intends them to demonstrate that the court believes the court’s order has been ignored and that the constitutional obligations are not being met,” said Siegel, who teaches constitutional law. “I thought that the Supreme Court was very restrained in its intervention,” he said. If the court had invalidated the state budget — or even sections of it — “that really would have turned on the pressure,” he said. “We think they got it right,” said Chris Korsmo, CEO of the League of Education Voters. Not everyone looked kindly on the court’s order. Rep. Matt Manweller, R-Ellensburg, tweeted that the Supreme Court had “gone rogue” and suggested the justices be impeached. The plaintiffs have argued that’s far short of the additional $5 billion a year actually needed. In their order, the justices questioned whether the state devoted enough money to class-size reduction, noting that it allocated $350 million while the Legislature’s education task force had recommended in 2012 that about $663 million would be needed during this budget cycle. “With a deadline for 2018 compliance, the state is not on course to meet class-size reduction goals by then,” wrote the justices. But Rep. Ross Hunter, D-Medina, the chief Democratic budget writer, said in a statement that the justices didn’t understand that lawmakers actually did pass a phase-in plan that pays for what the court wants to see with class sizes. “We will work with the court to clarify this,” he added later. And when it came to salaries for teachers and other school employees, the court reiterated that the state still isn’t paying enough, leaving districts to pick up the slack with local property-tax levies. While they came up with a series of proposals, legislators this session couldn’t agree on a plan to reform the use of local levies. A group of Democratic and Republican senators in June announced that it would cost $3.5 billion per two-year budget cycle to fix that.